For centuries, rice has been a staple food feeding more than half of the world population who are well aware of its nutritive and health benefits. There is a wide range of rice varieties thanks to advances in growing techniques and human research. 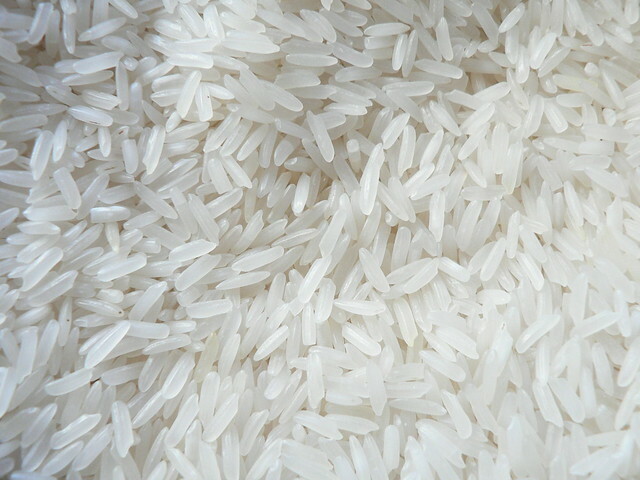 Currently, rice has been cultivated and produced in large quantities in many countries around the world. Fifty years ago, a small group of researchers from Thailand, internationally recognized for being the country where the high-quality and the most delicious rice is grown, was successful in introducing “Hom Mali Rice”, the newest rice variety to the global arena. Thai Hom Mali Rice or Thai Jasmine Rice, is best the naturally fragrant rice truly indigenous to Thailand. Grown only in a selected part of the Northeastern region of Thailand, Thai HOM MALI Rice is as white as the color of the jasmine flower. Its natural scent is the distinct aroma of the pandanus leaves. When cooked, it is soft and tender in texture, with a hint of sweetness in its flavor. 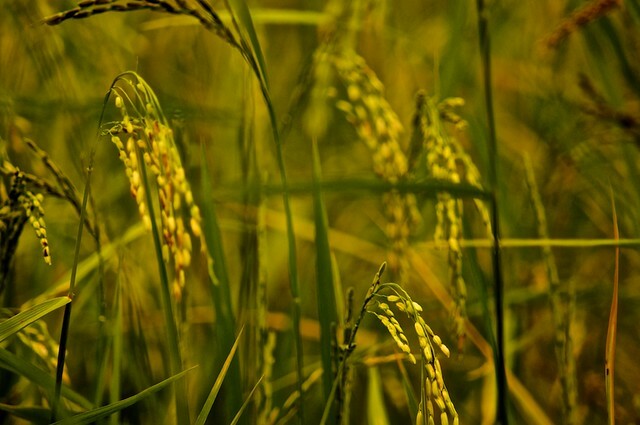 The hom mali rice is quality not good if not from thailand.For the growing season is the only two times per year , the total planted area for Thai HOM MALI Rice is estimated at 18.85 million rai with a yield of approximately 6.2 million tons. However, for the past 3 years, Thai HOM MALI Rice production has been experiencing a slight decline mainly due to unpredictable weather and soil conditions. The total export volume of Thai HOM MALI Rice for the period of long time. For Head Rice, Asia is the largest export market for Head Rice, accounting for approximately 46.41% of the total Head Rice export with China as the largest export market in the region. The North American Region ranks second accounting for approximately 23.68% of the total Head Rice export with the United States as the largest export market in the region. It is not an exaggeration to describe “Hom Mali Rice” as a long grain variety of rice which has a shiny grain with little chalk and whose white color is as pure as that of jasmines. With its natural, pandan-like aroma as well as soft and sticky texture when cooked, those who have a taste of “THAI HOM MALI RICE” will undoubtedly sense the unbeatable quality of this world-renowned food. “THAI HOM MALI RICE” has never disappointed the world throughout its 50 years of international reputation. Each year, an increasing amount of “THAI HOM MALI RICE” is exported worldwide and restaurants galore around the world are currently serving delectable menus from this unique kind of rice.